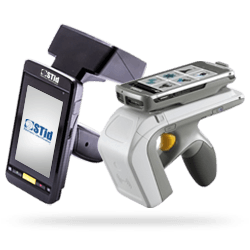 STid is the leading manufacturer of instinctive, contactless security technologies - delivering high security solutions approved by independent certified organizations. We safeguard millions of users for over 500 worldwide partners and are proud to serve leaders in the business, governmental and industry sectors such as defense, healthcare, aerospace, naval, energy and IT. 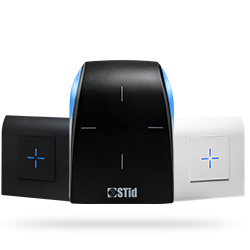 STid invented the concept of instinctive security in 1996, redefining how organizations can protect their people, property and data with the most intuitive RFID-based access control readers on the market. Since 1996, our mission has been to help Security Directors overcome all their managerial and usage barriers that previously limited their efficiency. As adoption by end users is key, we invented the smoothest, simplest and most instinctive identification modes available worldwide. As every industry is in constant evolution, our products are modular and scalable, to allow upgrades and new functions. Saving time and costs. Since no company should ever be a hostage to technology or providers, our solutions are based on ergonomic management tools and open technology. "We continue to build on our history of strong growth and innovation with dedicated R&D investments. 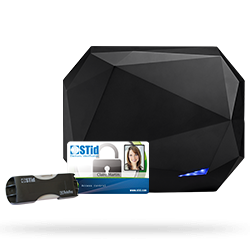 STid is committed to serving as a premiere security partner, today and tomorrow." Our purpose is to give staff members the freedom to fully focus on their missions. We therefore developed instinctive products that are also responsive and user-friendly so that neither people or vehicles never feel restricted by security systems. 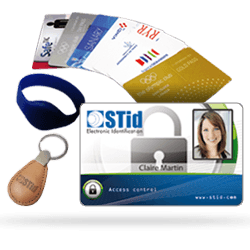 STid is the first manufacturer in the market to be certified by a governmental organization and GDPR* compliant. We are well-known for our products’ high level of security which are OSDP™ and SSCP compliant. 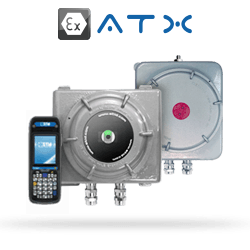 To meet critical industries’ specific needs, we also deliver a range of high security access control readers complying with European Directives (99/92/EC and 94/9/EC) and certified ATEX (EN60079) & IECEx. * Règlement Général sur la Protection des Données. Lecteur certifié : LXSW33EPH57AD1 – Certificat ANSSI-CSPN-2013/03 du 19 mars 2013. We base the development of our solutions on standardized open technology and public encryption algorithms. This gives organizations the freedom to choose what suits them best. We rely on the quality of our products and their excellent security to win client loyalty rather than any proprietary technology. Corporate security depends upon comprehensive, autonomous management of access control parameters. Unlike other manufacturers, we believe you should have the means of swiftly adapting to any security update. Our exclusive SECard software and biometric kits empower clients to make many changes on their own. We also deliver ergonomic management tools, services, trainings and consulting to help our clients choose and adopt the most appropriate solution smoothly and efficiently. Companies constantly need to adapt and adopt everything from simple adjustments to demanding challenges. 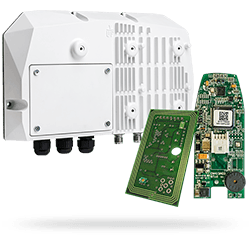 Our solutions offer the necessary flexibility, such as our Architect® readers developed with a wide range of modules that can be easily connected and switched to keep pace with the organization’s development. 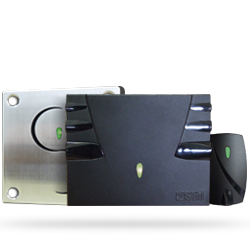 They are easy to integrate, quick to upgrade and intuitive to configure. Furthermore, their scalability means there is no need for major reinvestments when change is needed. 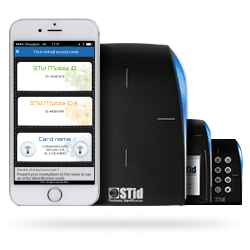 STid delivers comprehensive contactless identification solutions with readers and conventional or virtualized credentials, transforming client environments into seamless security zones. Our access control identification solutions feature 100 % open technology-based DNA backed by fully instinctive functions. They deliver end-to-end security and enhance our clients’ operations via pure flexibility and ease-of-use. Apart from the wide range of solutions, we are always on hand to help our clients from the change management process right through to the training and adoption stages. We partner with our clients to design security solutions from our full range of authentication, identification, tracking and tracing tools, then support them through open technologies and trainings. We manufacture and implement the best security solution for you, with you. For an unmatched service, our support teams are accessible, available and responsive, always nearby when you have questions or require our prompt assistance. 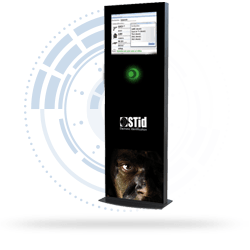 Every access control solution is tailored to enhance each clients’ unique business and culture—fully supported by STid. 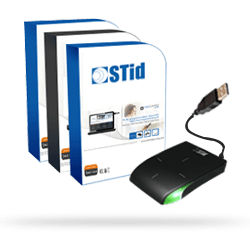 STid is a leading manufacturer of industrial track and trace RFID solutions for critical markets. Our business is to secure and facilitate the supervision of industrial flows and processes.